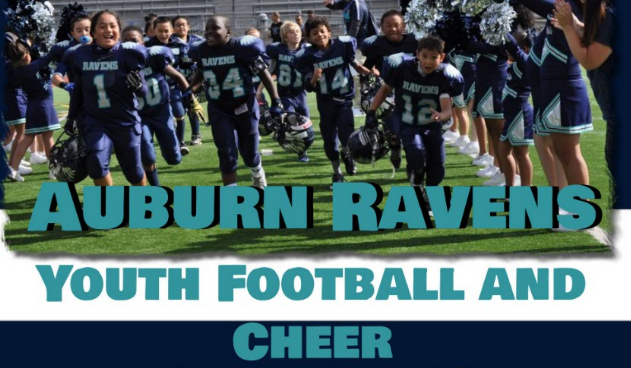 Updated Thursday April 19, 2018 by Auburn Riverside Youth Football and Cheer. 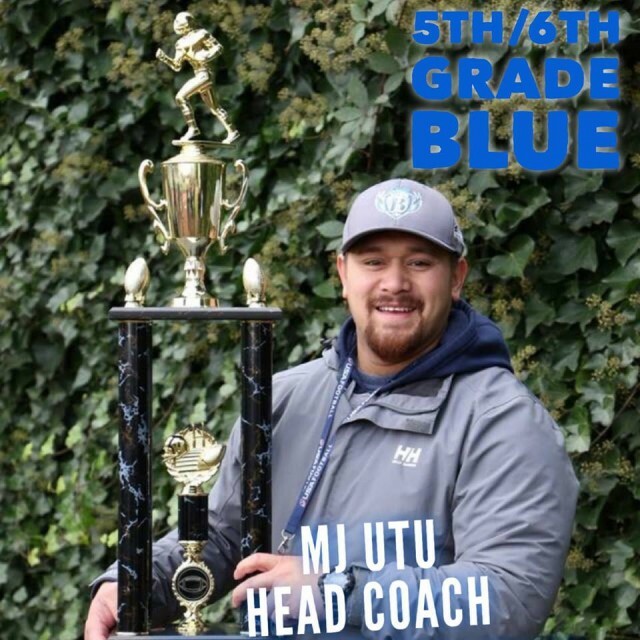 There is a Head Coach change in our 5th/6th Grade Division, Please welcome Coach MJ Utu as our new Head Coach 5th/6th Division for the 2018 season! Coach Mj is well known and respected Ravens Youth coach that will lead 5/6 team to a another successful season! Coach Rich has stepped down due to future commitment conflicts to be an Ravens assistant coach. We respect Coach Rich’s decision and his experience will continue to help prepare our Ravens for the season!